NEW PTU MEGA Kit: Witchcraft. 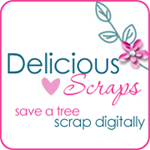 Available in Tagger Size, 300 DPI, 900x900 Papers. 100 Elements & 13 Papers. 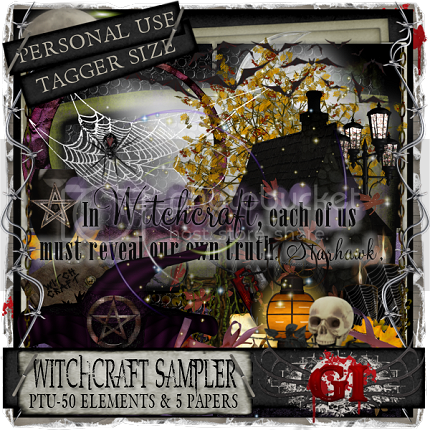 A matching sampler freebie to my Witchcraft PTU Kit! 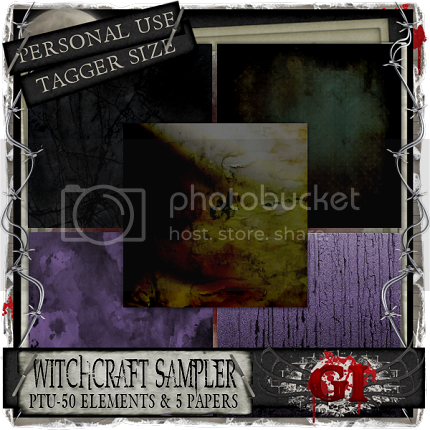 If you love the sampler you'll love the matching MEGA PTU Kit! 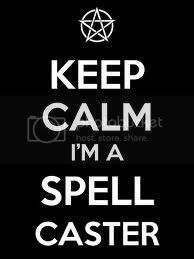 You can purchase Witchcraft at my stores. using my NEW PTU MEGA Kit: Witchcraft. 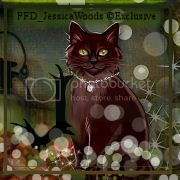 by Ellie Milk available only here: http://picsfordesign.com/en/catalogue/a106886.pix , this gorgeous artwork piece comes with the kitty in toe. 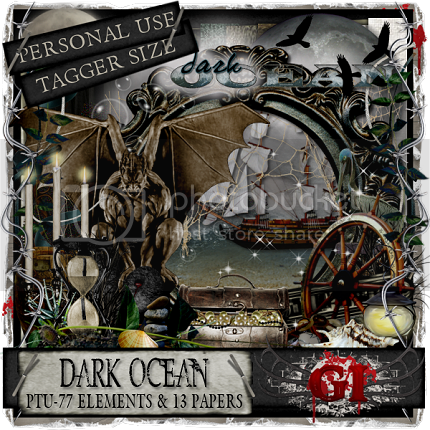 She created this using my PTU Kit: Dark Ocean. 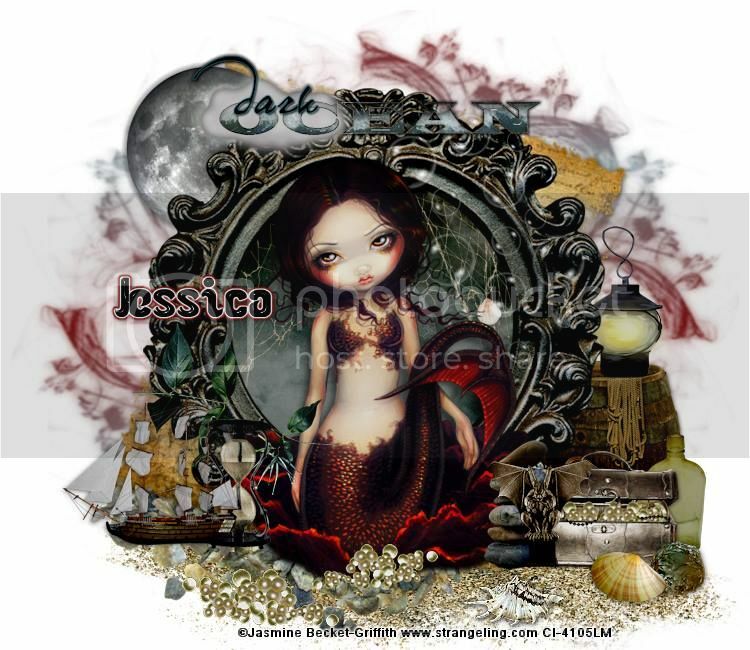 Thank you so much Laura, this is beautiful and dark!! 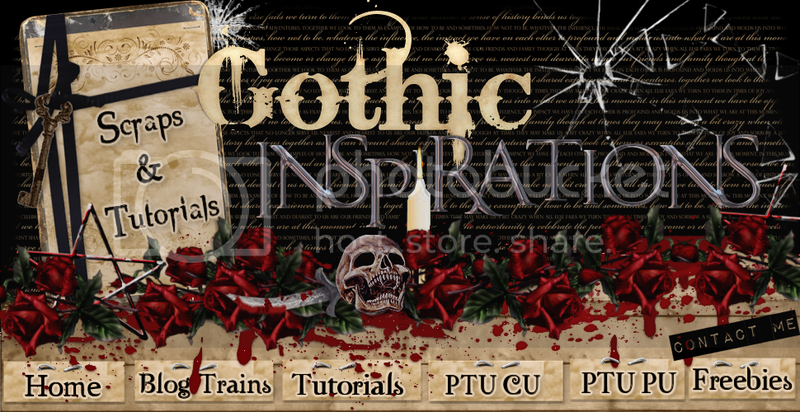 for this tutorial, which you can find here. 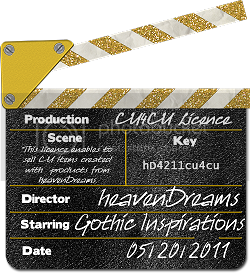 available at: CDO (Creative Design Outlet). 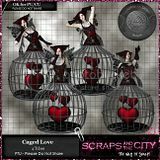 Thank you so much Vivienne, another GORGEOUS creations! 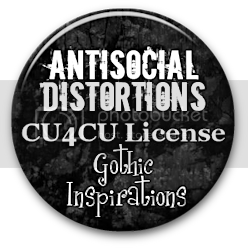 Thank you as well for using the artwork this was coordinated with it turned out perfect! 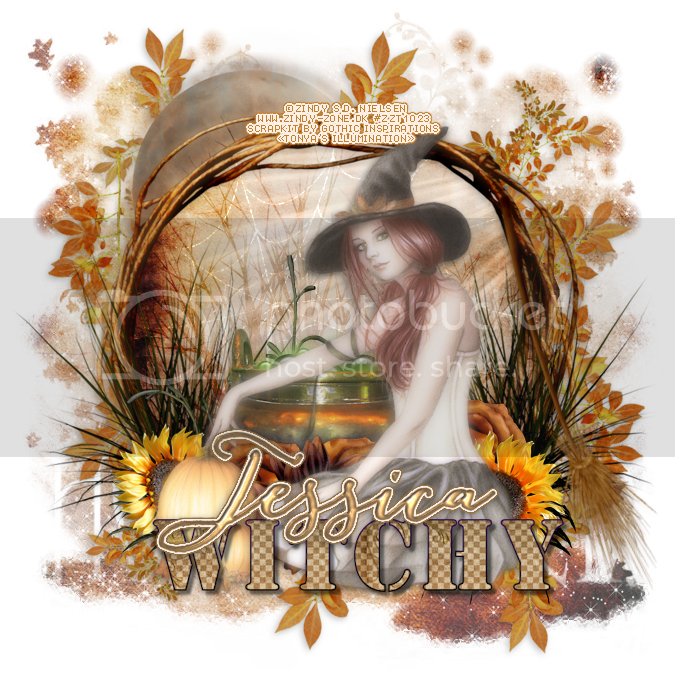 She created this from my Witchy-Part II PTU Kit that was inspired and coordinating with an artwork piece, called Witchy by Artist Janna Prosvirina available at: DC (Digital Chaos). 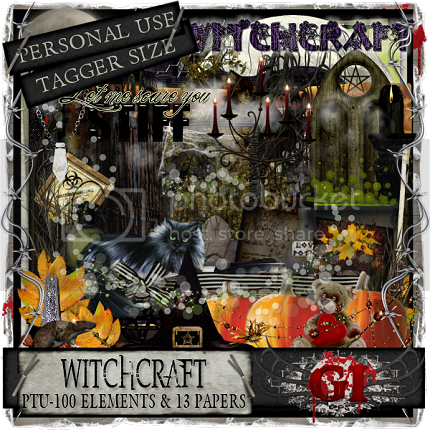 created a fabulous tagger extra's set called: The Witching Hour! 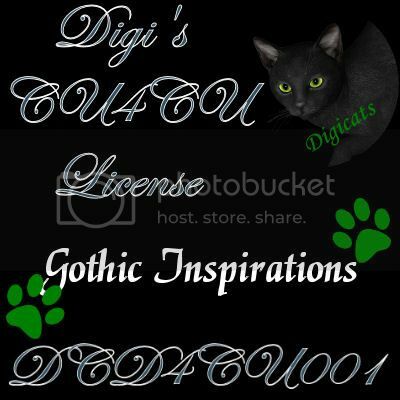 Thank you for my tag and fabulous work in the animation! 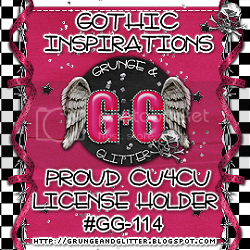 to snag more at my Gothic Inspirations Store. Extended to run through 10/21/13 (Monday). 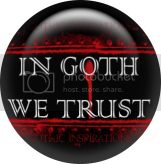 Emails with your coupon will be sent from admin@gothicinspirations.com. 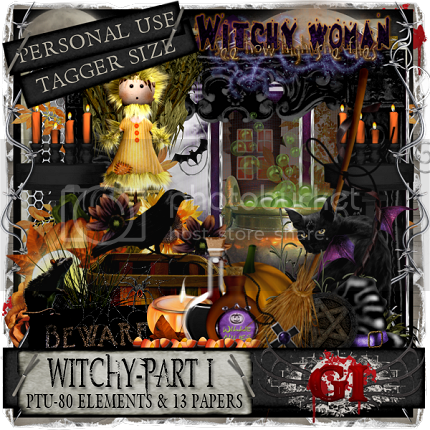 Preview PTU Kit: Witchy-Part I. 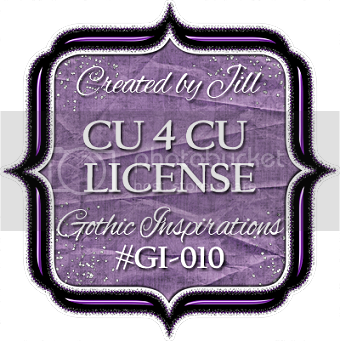 Preview PTU Kit: Witchy-Part II. 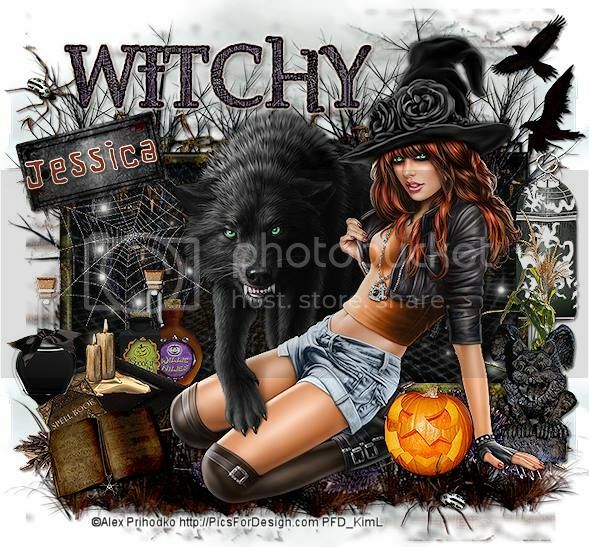 tutorial called: Witch and Her Wolf! 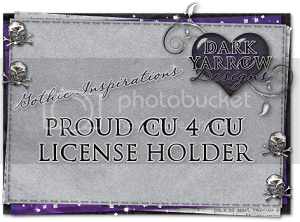 Thank you so much hun, this is so beautiful! 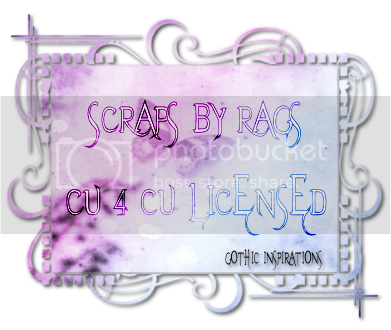 New Tutorial: If I Only Had A Brain by Sonya with Devious Desires. 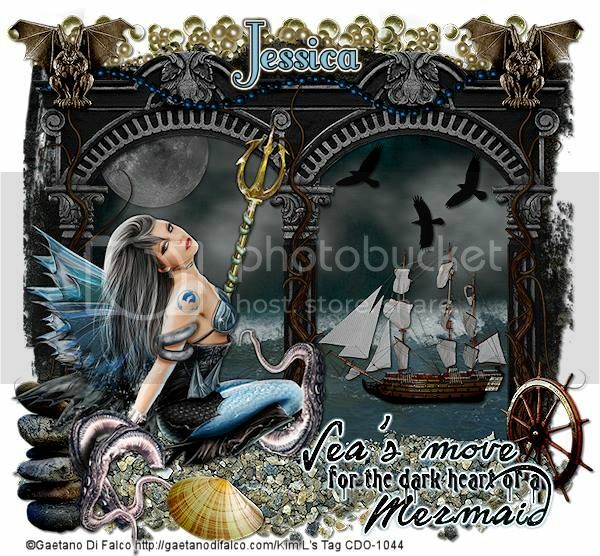 and TYSM again for the wonderful gifted pressie of this artwork too. Thank you so much Vivienne, so beautiful! 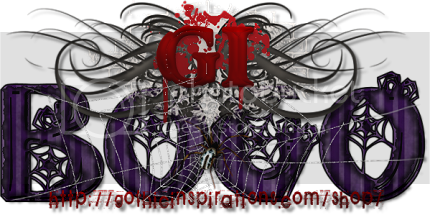 Thank you as well for using the artwork this was coordinated with it turned out perfect! 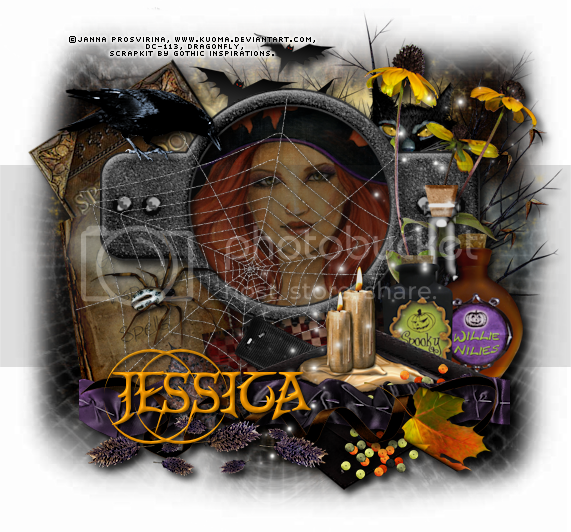 She created this from my Witchy-Part I PTU Kit that was inspired and coordinating with an artwork piece, called Witchy by Artist Janna Prosvirina available at: DC (Digital Chaos). 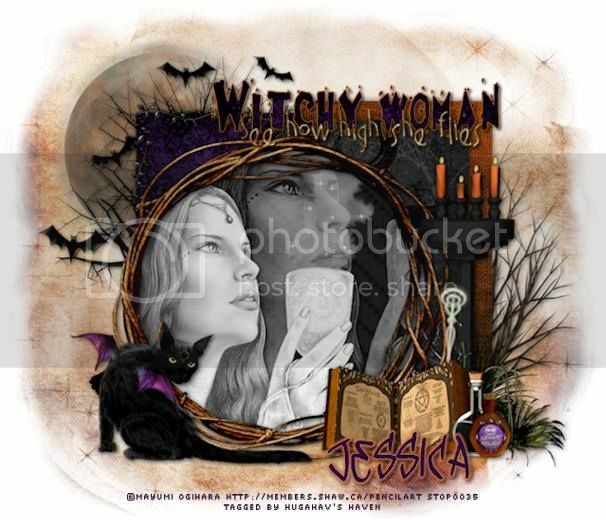 Deep with Deeps DesignZ created this fabulous tag called Witchy Woman. 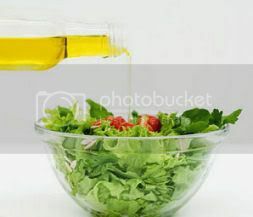 Thank you so much Deep, loving your results. 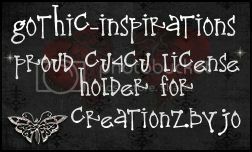 She created this from my Witchy-Part I PTU Kit and the fabulous artwork of: Freya Langford-Sidebottom available at Artistically Inclined Licensing.